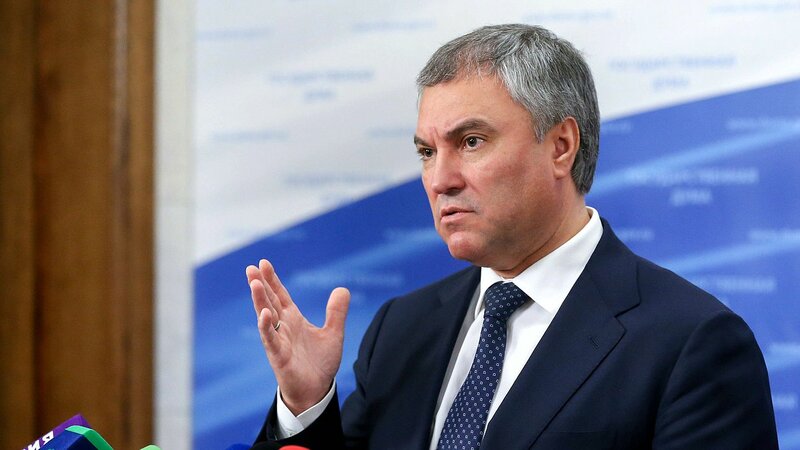 Chairman of the State Duma Vyacheslav Volodin believes that the US State Department violates the rights of the people of Venezuela, claiming that President-elect Nicolas Maduro must resign and leave the country. “Last May, the people of Venezuela elected Nicolas Maduro as President of the country. The source of power in Venezuela is its people, not the US Department of State. The United States authorities are violating all democratic principles and international norms, telling sovereign states who they should have a president and how they should live, ”said Vyacheslav Volodin.